24 Aug Mother and Daughter Inspired Products! These mother-daughter teams prove that it can work to do business with family. 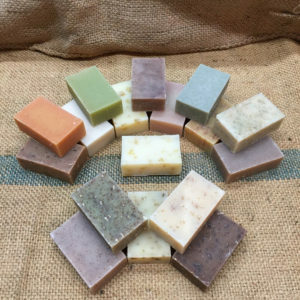 This mother and daughter owned and run company produces a wide variety of soaps that are fundamentally different from other products on the market. Green Goo delivers super creamy, extra gentle, and long lasting bars, that are guaranteed to brighten your spirits! Each product is made with natural, organic, pure products that nourish and improve your skin’s appearance. This nutrient rich blend of Aloe Vera and Vitamin E oils in Green Goo Natural Soap Bars treats your skin with the nourishment it deserves. 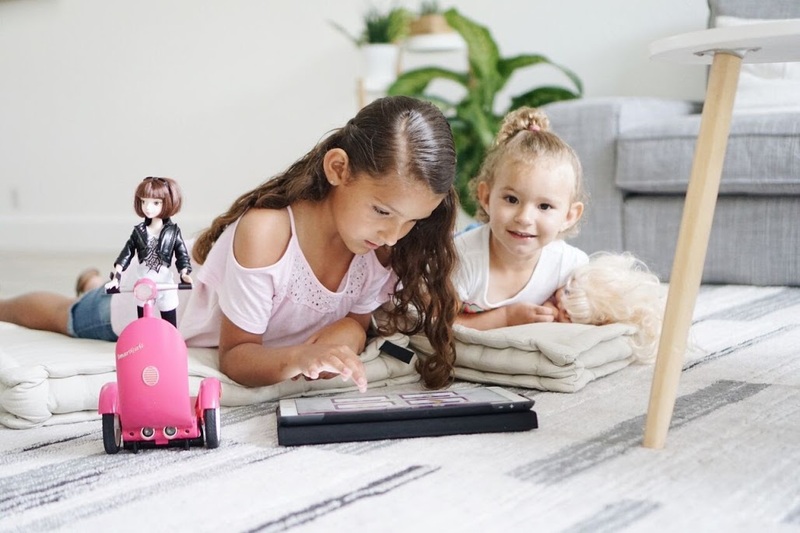 SmartGurlz is a revolutionary toy brand whose line of self-balancing robots and action dolls are encouraging young women to become tomorrow’s programmers. 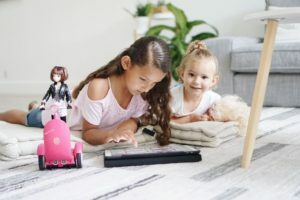 SmartGurlz, like all successful inventions, was born of necessity, by a mother who became frustrated when trying to find educational but fun toys for her daughter, Nina. With SmartGurlz, Nina and girls ages 6 and up will learn to see science, coding, technology, engineering, and math in a whole new and engaging light. SmartGurlz are engaging, story-based, stylish, and empowering! 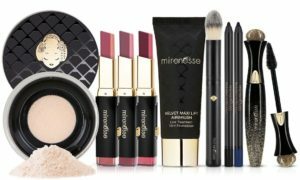 Spend less time reapplying and more time on the go with Mirenesse’s Secret Weapon Supreme 24 Hour Mascara! Mirenesse’s Secret Weapon Mascara gives you ultimate glossy length, volume and base to tip lash lift, creating a winged doe eye effect in seconds, a look so magical you could fly! This mascara was created by a mom and now her daughter is carrying out her legacy by delivering results so incredible that they have to be experienced to be believed. A Mother and Daughter team have created a fun, personalized line of jewelry that helps people hold onto their favorite memories. The Stately Hook Back Bangle features a bead engraved with the state of your choice, wire wrapped by hand on a Hook Back Bangle. Initial Decor’s bracelets will remind you of your home state or that perfect vacation forever! Available in silver and gold, teen or adult size and in all 50 states.